Is A Home Inspection Necessary On New Construction? You built a brand new home! 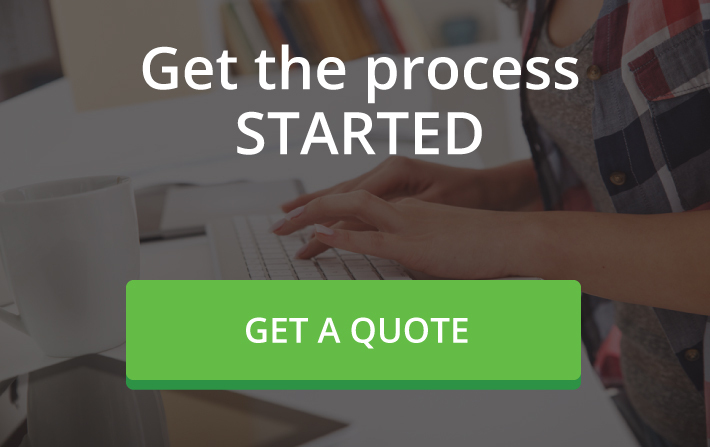 We want to help educate you about an important step to protect your investment! Home inspections are an important part of the home buying purchase. This is often the make or break decision in someone moving forward with a home purchase. The home inspection helps determine the health and safety and security of a home, regardless of age. Yes, even brand new homes sometimes have issues! Don’t worry! I’m not going to talk to you about home inspections. That’s not what I do! Occasionally you will have the opportunity to hear from members of our community that are the experts in spaces we are not. Today, we have our very first guest blog! I reached out to the best Tampa Bay home inspector I know to ask him to give us some insight into why a NEW home should be inspected. 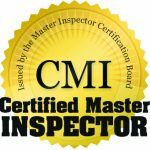 My House is Brand New, Why Would I Need a Home Inspection? We get this question asked a lot when we are networking, visiting offices, presenting to Realtors or just out and about in the community. 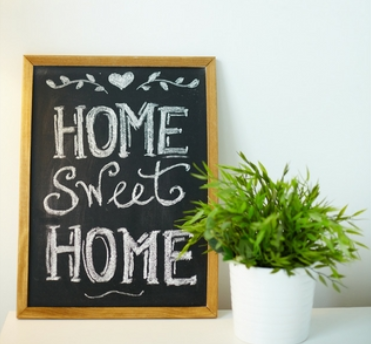 “Why would I need a home inspection if the house is brand new?” There are many reasons to justify home inspections on brand new houses, but let me start with a little ‘side’ info. For those who live in the greater Tampa area, you know we are experiencing a housing boom. In fact, it seems like new neighborhoods are sprouting up everywhere, especially in the South Shore area of Hillsborough County. What this means is there are a variety of neighborhoods, a variety of builders and a variety of designs to choose from. After a builder is chosen, the process begins- getting permits, clearing the land, lining up the trades to do the work and so forth. A project time-line is put together to take the home’s construction from bare ground to finished product. Even the beautiful Florida weather (including thunderstorms) will be taken into account on this timeline. And through-out the process, the county will send it’s inspectors out to check on the construction at various stages to ensure the house is meeting county ‘codes.’ Sounds good, doesn’t it? 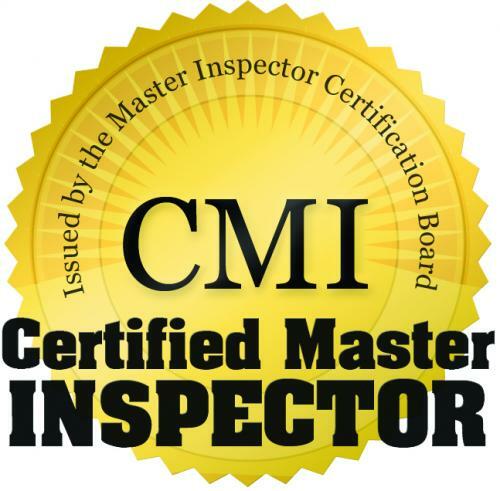 So why should the house be inspected during the process by a qualified home inspector (or at least prior to closing)? My Builder Is Great! Do Things Really Go Wrong? The county inspectors are over-taxed with the amount of building going on and may not necessarily spend the needed time at every house to thoroughly review and complete their inspections. They may check one house and sign off others around it. Many tradesman touch the systems of the house. Think about the electric system- the main conductors come into the meter, then the main panel. There also may be a sub-panel. Then the wiring goes from the breakers at the panel(s) throughout the walls, ceilings and even floors to each area of the house (interior and exterior.) Then they reach their final destinations- outlets, switches, fixtures, appliances and systems. A lot of electricians touch the electrical system at various points. Was it completed 100%? More in this below. That’s only one system of the home! Within the past year, we have inspected two brand new houses, one in Wesley Chapel and one in Riverview, where the builder ‘forgot’ to insulate the attics. And the county inspectors neglected to check that the insulation was installed. In addition, we inspected a five year old house in FishHawk that also had no insulation in the attic. The sellers, who lived there the entire 5 years, did not know the insulation wasn’t present. The builder did insulate the attic before the house exchanged hands; hopefully the sellers received some compensation for the additional electrical costs incurred during the five years they lived there. Another house we inspected in Gibsonton a few years ago had an electrical issue. None of the outlets tested as being properly grounded. The ground wire “provides an alternate path for electricity that may stray from an appliance or fixture. Grounding minimizes the risk of electric shock, and allows surge protectors to protect electrical equipment, such as televisions, computers, stereos, and other devices.” Grounding has been required on new houses since 1962. Upon further investigation, we determined that none of the over 200 outlets had been properly wired when installed. All wires were connected EXCEPT the ground wire. Another item missed by the county inspectors. The issue was fixed prior to the house closing and I’m sure the builder had a ‘charged’ conversation with the electrical contractor. A final real example happened just this spring when we were inspecting a newly constructed home in Wimauma. One of the items we check is the proper installation of hurricane straps tying the roofing system to the walls. It is important that all connections are proper; even one improper strap can lead to issues should the area be impacted by high winds or hurricanes. This beautiful house had nearly 50 improper connections. Connections that did not meet the current standards. Yet the county inspectors signed off that the straps were proper. Good thing the issues were corrected before the BIG one hits. Just because it’s a newly built home by a reputable builder, overseen by a strong supervisor, worked on by a qualified crew and reviewed by county inspectors, doesn’t mean it is free from issues that can impact the comfort, safety and security of the family living in it. We recommend you hire a qualified inspection company to protect what can be one of your largest investments. We would like to be that company. You can read more about us and our services at www.waypointwest.com. 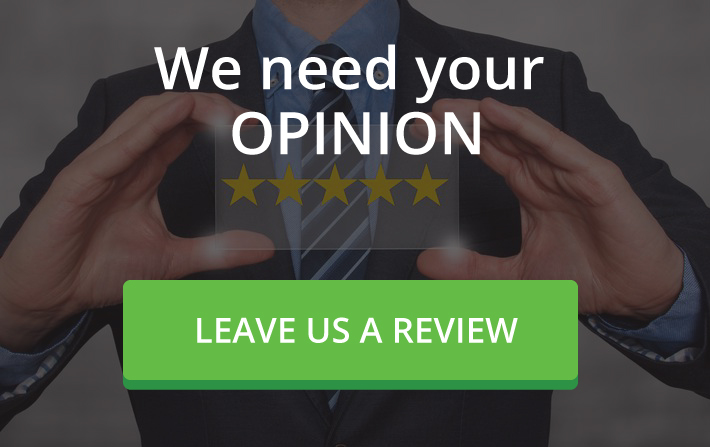 Feel free to give us a call at 813-486-8551 if you have any questions or would like to talk about why inspecting new homes is just as important as inspecting pre-owned homes. 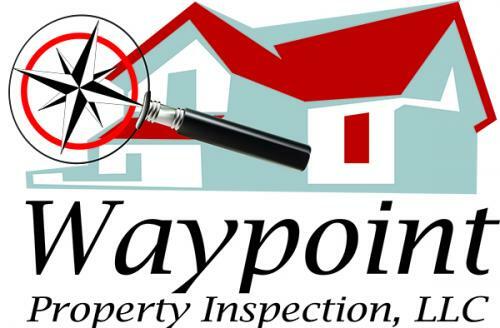 Much thanks to Bob and his entire team at Waypoint Property Inspection for sharing their insight with our readers. Those are some scary and expensive issues that can easily be discovered by having a home inspection done!